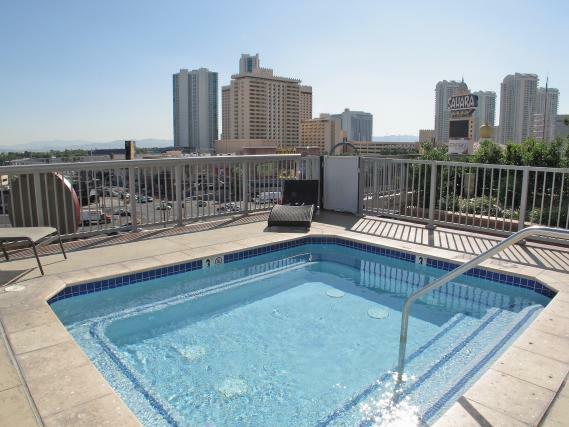 Allure Las Vegas Condos represents high rise living near the Las Vegas Strip for a great value. 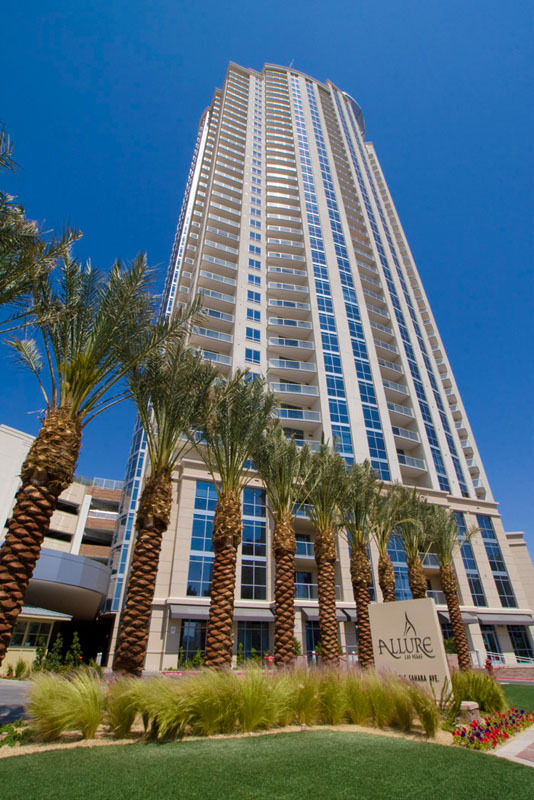 Allure Condominiums were developed by Fifield Company, a seasoned high rise developer known for building the Californian on Wilshire Boulevard in L.A.
Allure's unique and functional floorplans are designed with the idea of showcasing the Las Vegas strip and city views that high rise buyers seek. 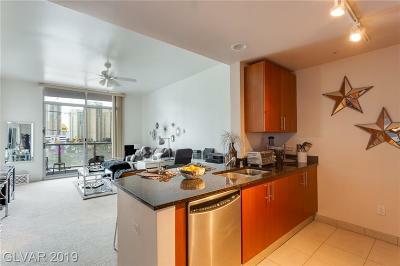 This high rise condo tower stands out from the rest because of its graceful and varied floorplans, each with a terrace. 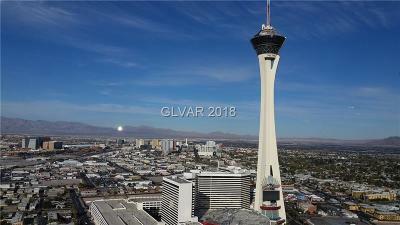 It's interesting that none of the City Center condos for sale in VEER TOWERS, The Waldorf Historia Residences, and Vdara have any balconies. Nor do the Trump Tower hotel condos have balconies. Some high rise condo buyers require that little bit of outdoor space and ability to let fresh air into their condominium units. 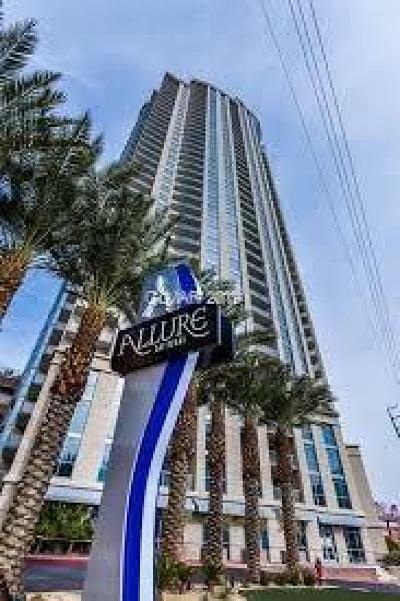 Allure Las Vegas Condos, are now available as resale residences only located at 200 W. Sahara Avenue, 89102, just minutes from the north end of the Las Vegas Strip. As Las Vegas evolves, the Sahara Hotel has been reborn as SLS VEGAS and Rockin Rio Outdoor Venue is opening across the street from Allure. 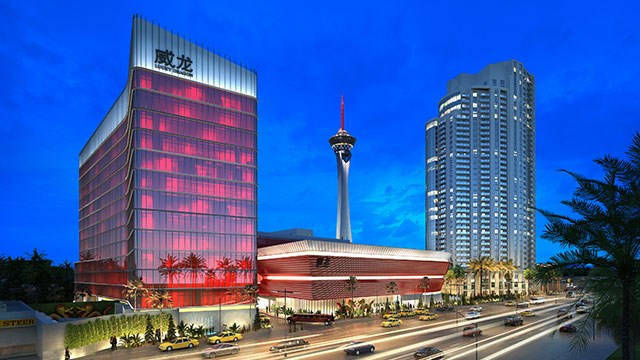 The Lucky Dragon, located right next door to Allure Las Vegas, is well under construction and is slated to open 4th Quarter 2016. This will be a great addition for residents of Allure! 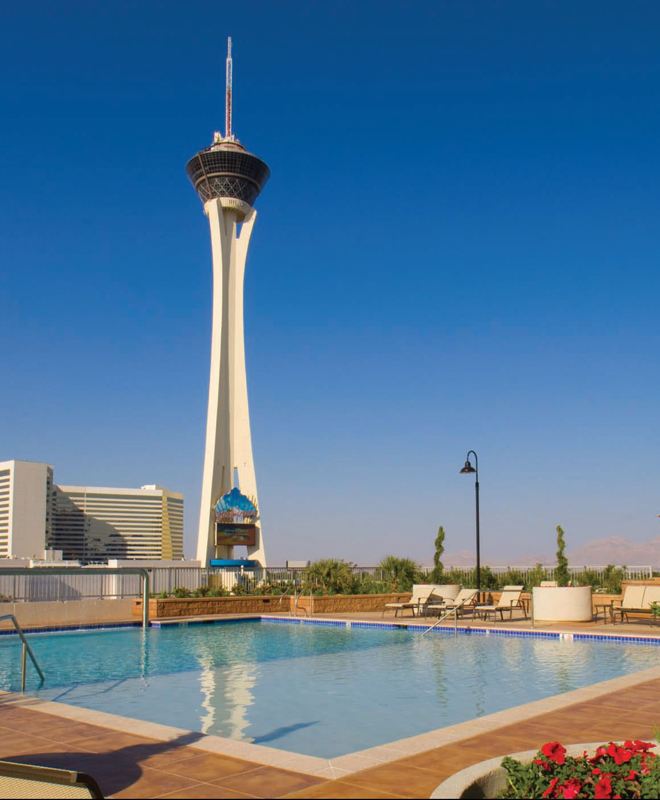 This is great news for the Vegas Strip and the luxury high rise condo residents at Allure. 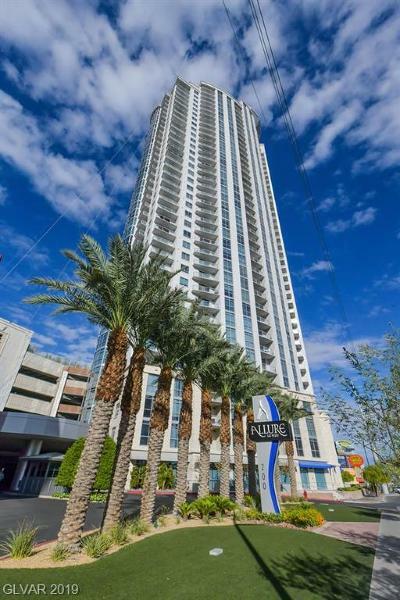 A gracefully curved 41 story high rise tower, Allure Las Vegas luxury condos on the south side of the building offer stunning views of the Las Vegas Strip and the north side of the tower houses condos with views of downtown. 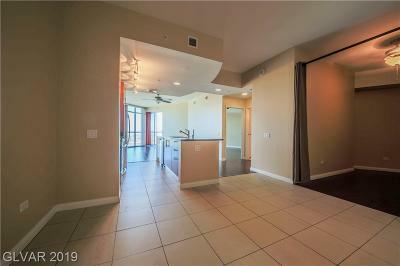 The condos for sale in Allure offer a lifestyle that appeals to primary, vacation home, and investor buyers. 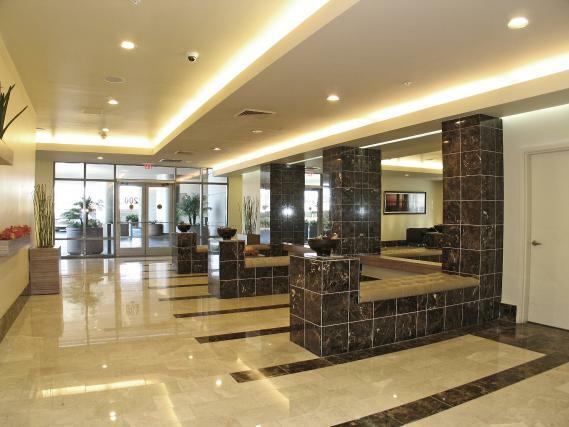 Life at Allure Condos offers an on site concierge to cater to your every need. 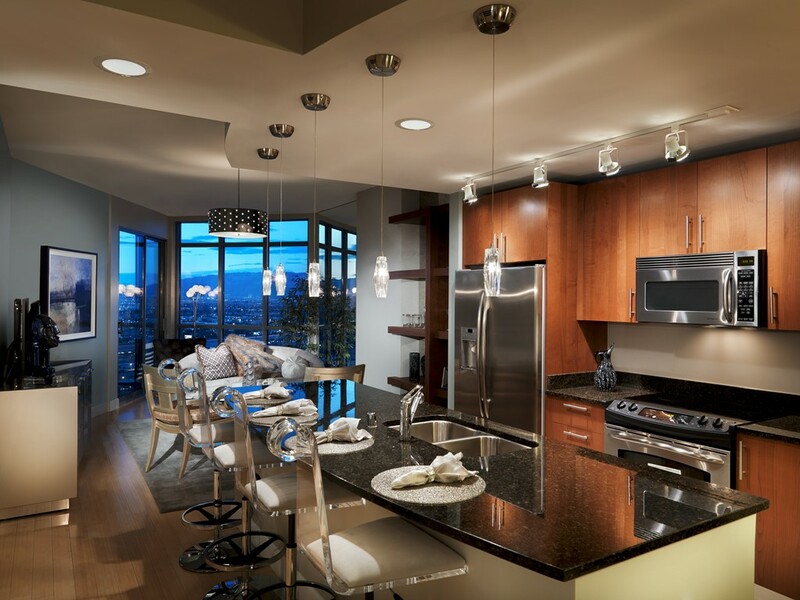 Living minutes from world-class entertainment, dining, shopping, and The new Smith Center for the Performing Arts coupled with the ease of living in a luxury condo near the pulse of the action makes for a solid real estate investment. 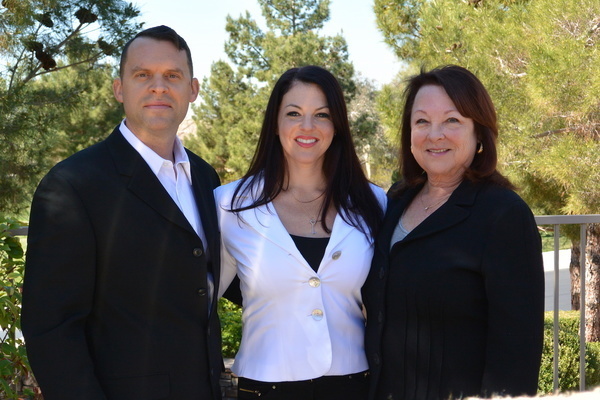 CONTACT US FOR ALL YOUR ALLURE LAS VEGAS CONDO NEEDS. 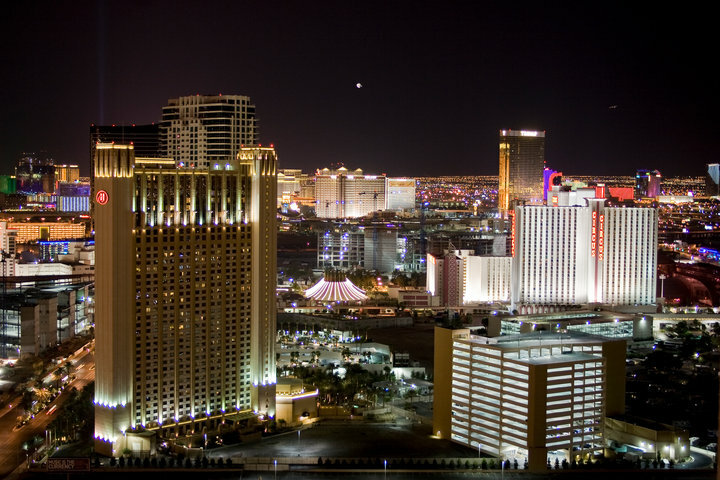 We are happy to consult with you and discuss your various options in the Las Vegas Strip Condo market sector, and if you are focused on Allure, we can chat about the advantages that each floorplan has to offer. 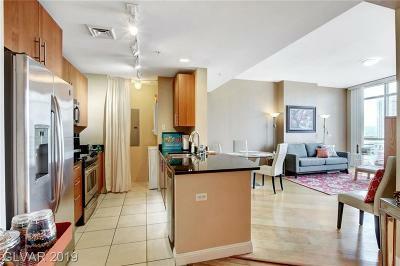 Investors will want to know which rental prices each floorplan and stack height range commands.